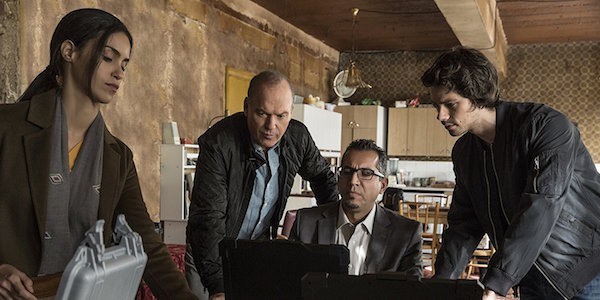 Keanu Reeves Returns as the Legendary Assassin in the Action-Packed Thrill Ride Arriving on Digital HD May 23 and on 4K Ultra HD Combo Pack, Blu-rayTM Combo Pack, and DVD on June 13 from Lionsgate. I’m super excited about this, especially since the film was AWESOME, and we get to see those glorious HDR colors and 4K detailed textures. 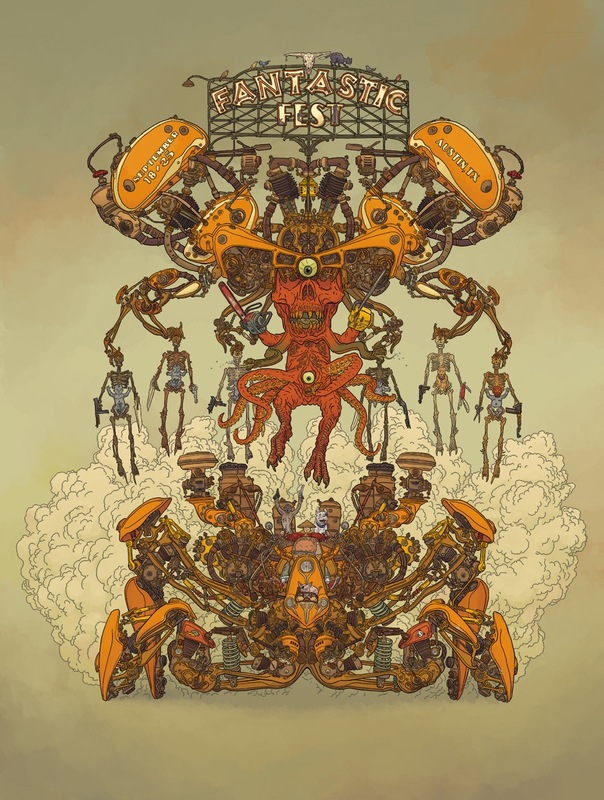 It also looks like there will be some killer bonus features as well. See the press release below and make sure to Pre-Order. 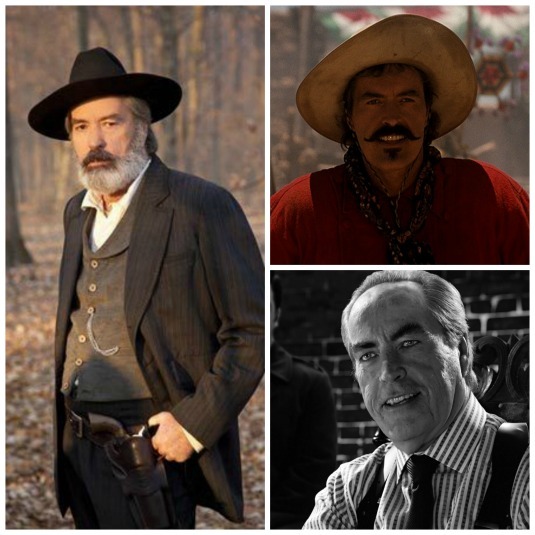 Celebrate The Life of Powers Boothe!!! When great entertainers pass away, it’s difficult to come up with the right way to mourn a life that still lives on for us in so many ways. 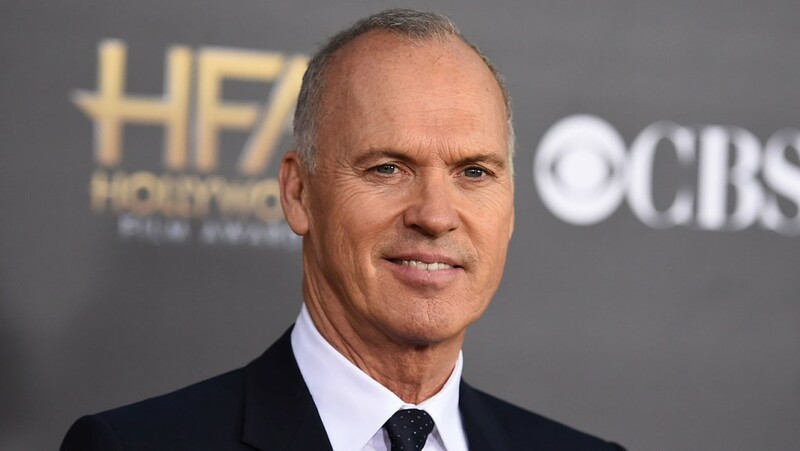 The one way we can not just respect the life, but continue to enjoy the life they lived is with re-watching their movies that cement their presence in our lives. 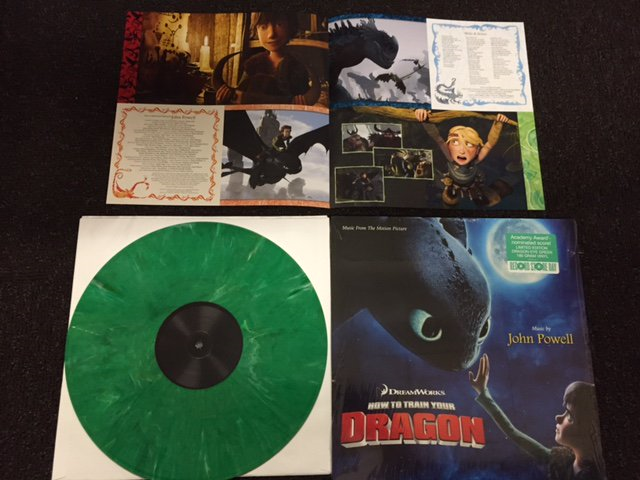 Interview With Varèse Sarabande on 2016 Record Store Day! Record Store Day 2016 is coming up this weekend, so I thought I’d talk with one of my favorite Record Companies Varèse Sarabande on what we can expect from them this year. I talked with Cary Mansfield, who is the Vice President of Catalog over at Varèse Sarabande. They are releasing FIVE different albums this year for Record Store Day and we go into detail on each release. We also discuss the importance of Record Store Day, how Record companies decide on what to release, and how the whole process works. It was a fun and lively interview for sure. We even talk about some upcoming releases that will sure knock your socks off, including ‘Pee-Wee’s Big Holiday‘! Good Kill opens from a drone’s eye view over Afghanistan. This reality gives the best manifestation of “Death from Above.” Seven thousand miles away a pilot guides this miniature death bird. 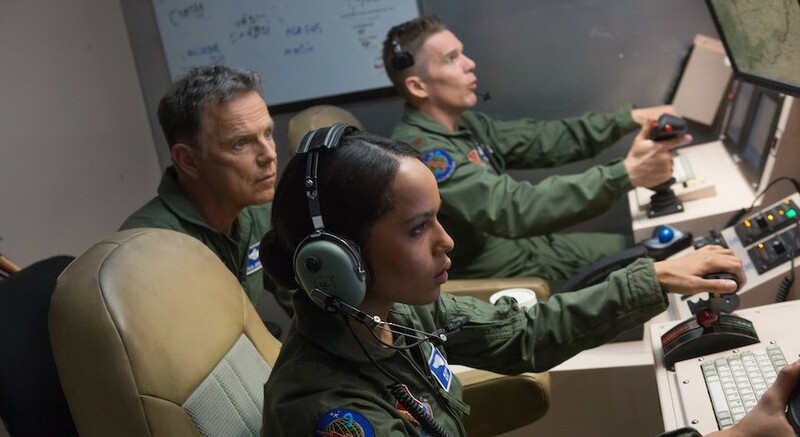 Thomas Egan (Ethan Hawke) wants nothing more than to pilot a F16 again. Having originally signed up for a one-year tour of duty with the UAVs, Egan is best in class on his 3rd tour. Physically back from the war, Egan’s life has been diminished in many ways. 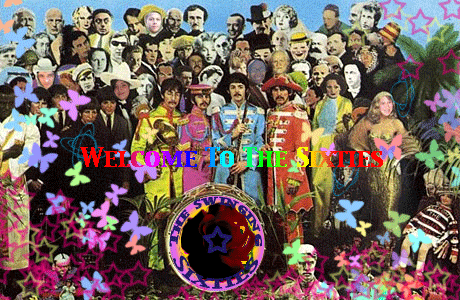 He cannot relate to his wife Molly (January Jones) or the domestic life in Las Vegas. Egan roams between work and home as though he is on autopilot. Suddenly the “Christian in Action” (aka CIA) hijacks his team for their covert off the books operations. The job was hard enough with the long distance assassination of unsuspecting enemies. Now, the call as to whether the person(s) in their sights are the enemy is taken from them. How long can they continue? 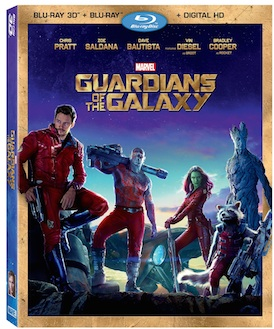 ‘Guardians of the Galaxy’ Comes To Blu-ray In Time For Christmas!!! One of the hottest films of the summer is sure to be one of the most asked for Blu-ray’s this Christmas! ‘Guardians of the Galaxy‘ takes us into new corners of the Marvel Universe with bold space adventurer Peter Quill steals an extremely rare and valuable orb that becomes the focus of a dogged bounty hunt. In order to run from his enemies, Quill forges an unlikely and uneasy truce with Rocket, a gun-crazy raccoon; Groot, a tree-like strongman with low verbal skills, a deadly assassin named Gamora and Drax who is focused mainly on revenge. Once the true power of the orb is discovered, the unlikely band of heroes comes together in a final battle that will decide the fate of the whole galaxy. 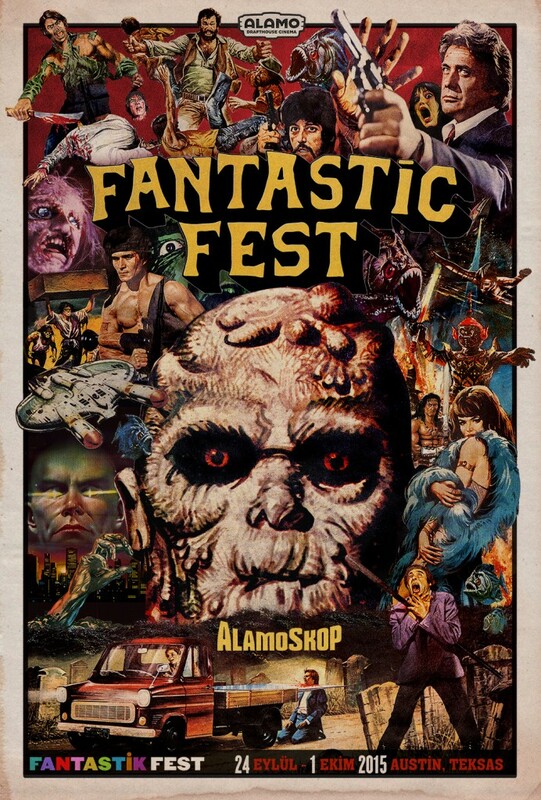 Guide To Wave Two Films At Fantastic Fest 2014! 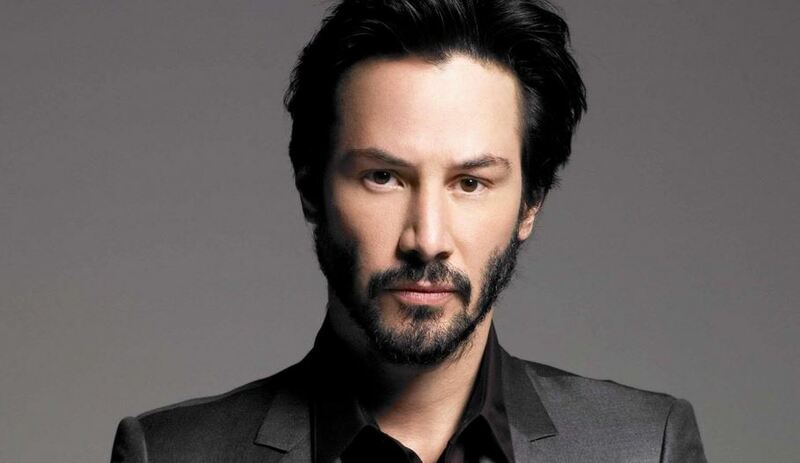 Keanu Reeves’ Next Project – ‘Rain’!!! When I think about actors that view what they do as art and pick projects based on the quality of the story, eschewing the traditional methods of choosing being based on pay, Keanu Reeves is at the top of the list. He’s made it known that he isn’t interested in fame or money. His film choices reflect that.